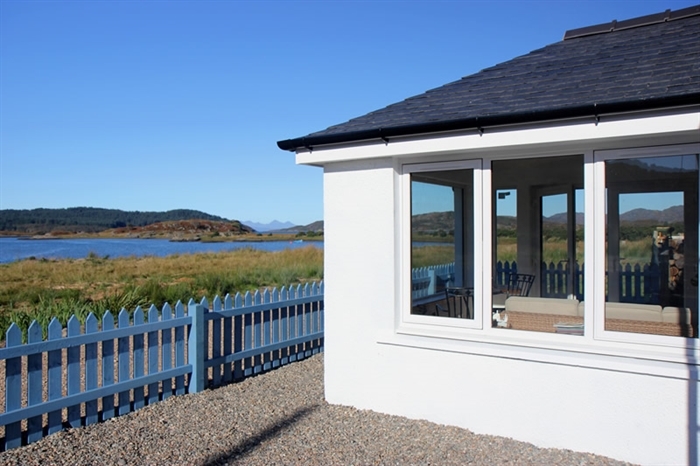 Three shoreside caravans on Arivegaig Bay with views towards Eigg and Rhum. 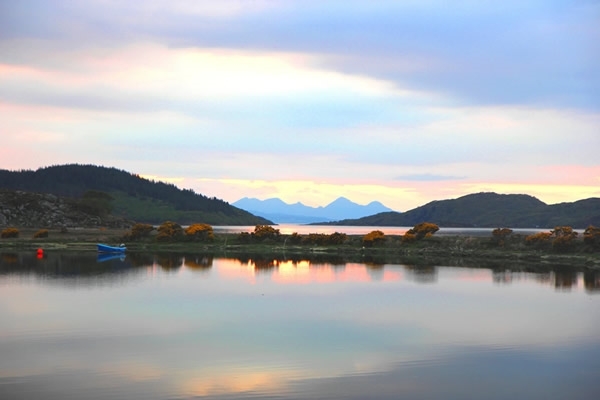 The location is stunning and perfect for Kayaking, walking, mountain biking and fishing or maybe just relaxing and watching the sun go down. 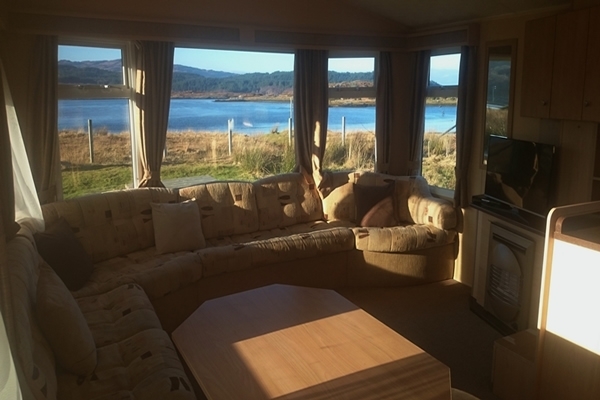 The caravans are accessed towards the end of the Arivegaig road and 500 metres down a private track, they are fully fitted out with cooker, microwave, toaster, kettle, gas heater and HD freesat t.v. Caravans 1 and 2 are four berth with toilet shower while caravan 3 is six berth with a separate toilet and shower room.